Help promote and support the number 1 home of Rugby League stats Rugby League Project. 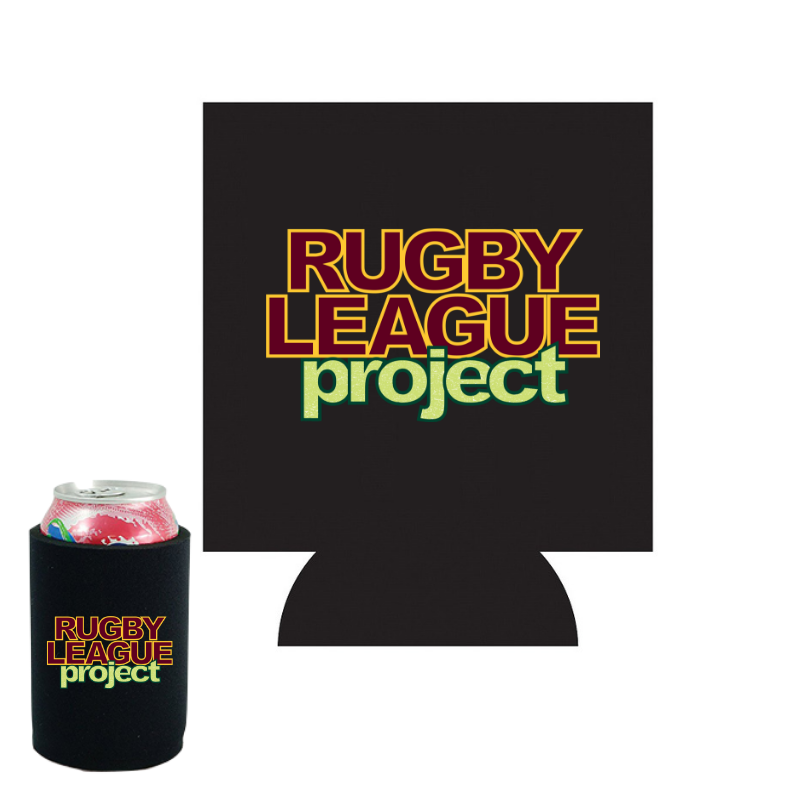 Every purchase helps keep the RLP running for every Rugby League devotee to use for years to come. Why not place this RLP sticker on your car to help spread the word. Made from permanent white gloss print vinyl. Can be stuck on glass, laptops, plastic, wood, books, car windows, etc. *Not suitable for walls as sticker decals are non-removable/reusable. 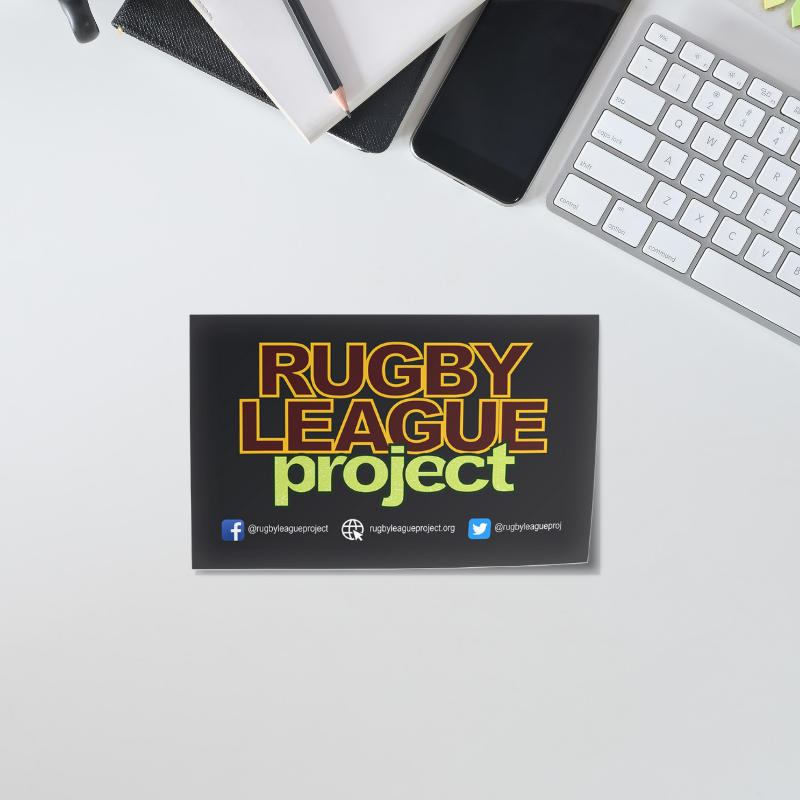 You can follow the Rugby League Project on social media on Facebook and Twitter. 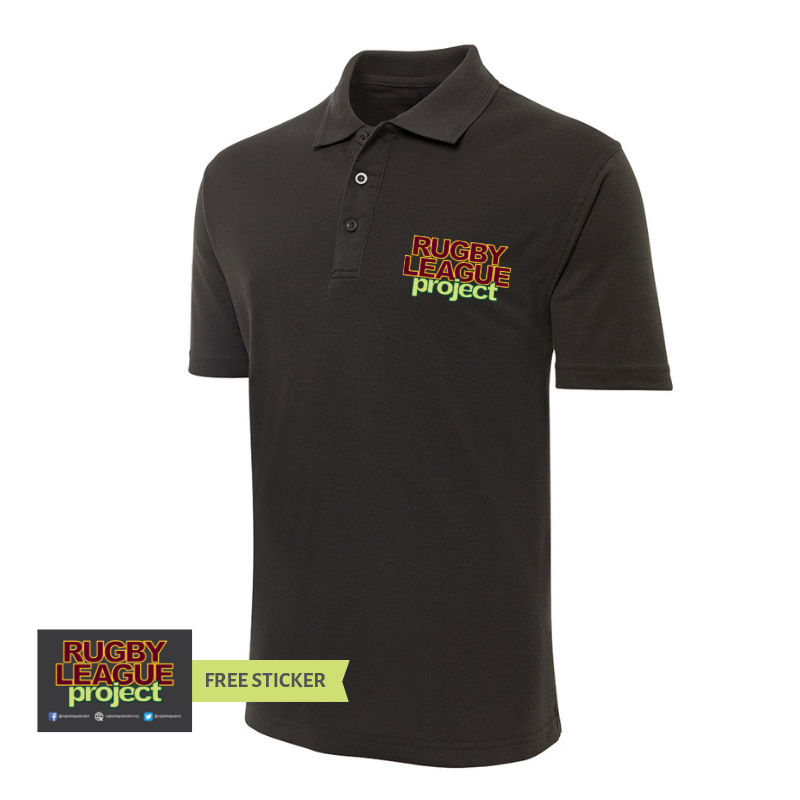 Check out the other Rugby League Project items here. I consent to Meh Ink collecting my details through this form.